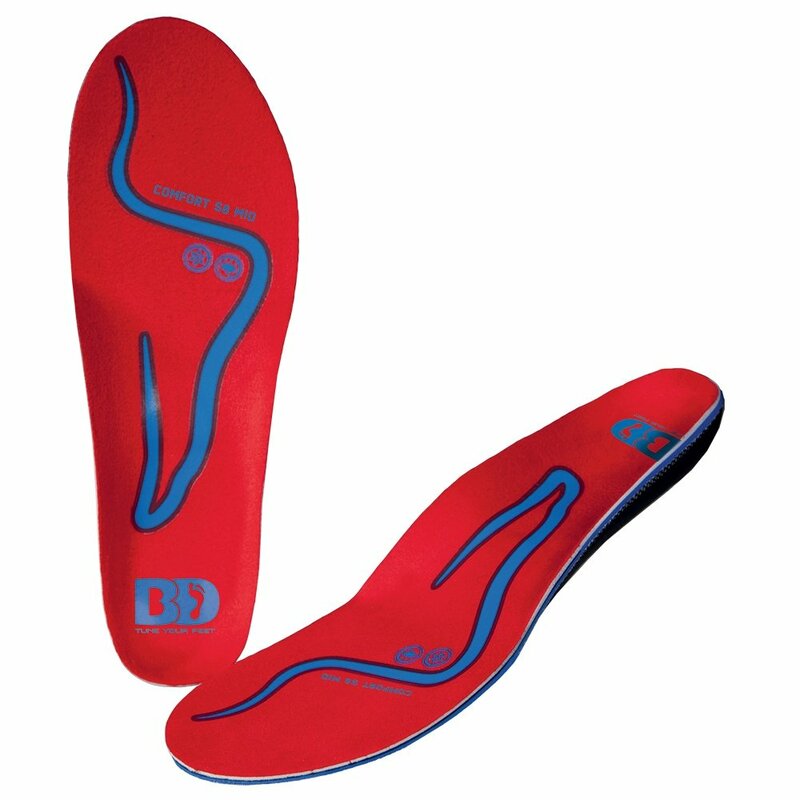 Even people with "good" arches can benefit from the BootDoc Comfort S8 Medium Footbed Insoles. That's because, in addition to supporting their arches for improved comfort and stability, they also improve the quality of your ride. That's because there's anatomic dampening in the heel and forefoot, smoothing vibrations from rough conditions or harsh landings, and of course, the shaped heel cup which works with your boot to more securely hold your heel in place.